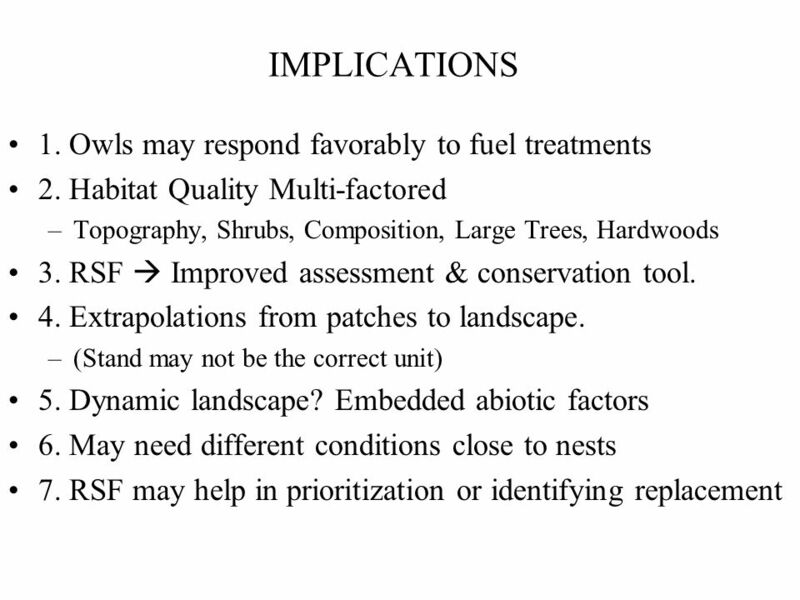 RISK ASSESSMENT & SPOTTED OWL RESPONSE TO SILVICULTURE In MIXED-CONIFER FORESTS LARRY L. IRWIN DENNIS F. ROCK SUZANNE L. ROCK NCASI. 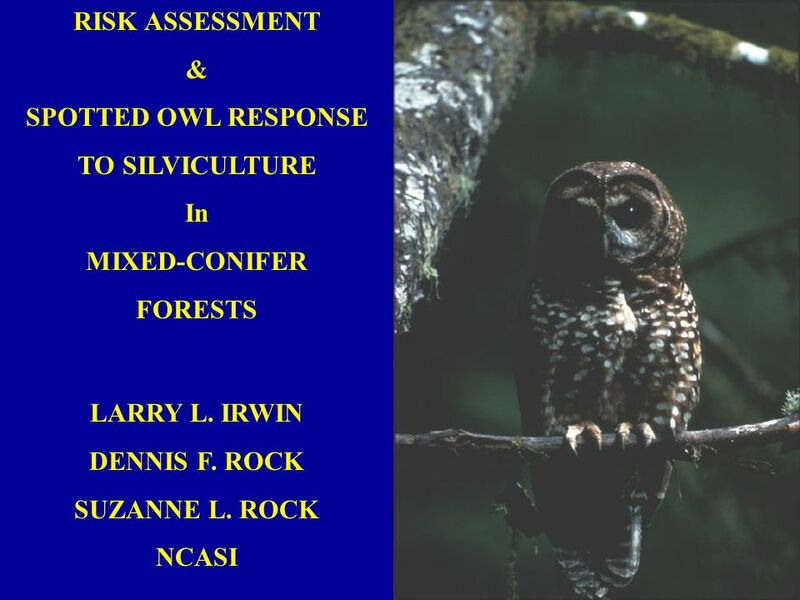 1 RISK ASSESSMENT & SPOTTED OWL RESPONSE TO SILVICULTURE In MIXED-CONIFER FORESTS LARRY L. IRWIN DENNIS F. ROCK SUZANNE L. ROCK NCASI. 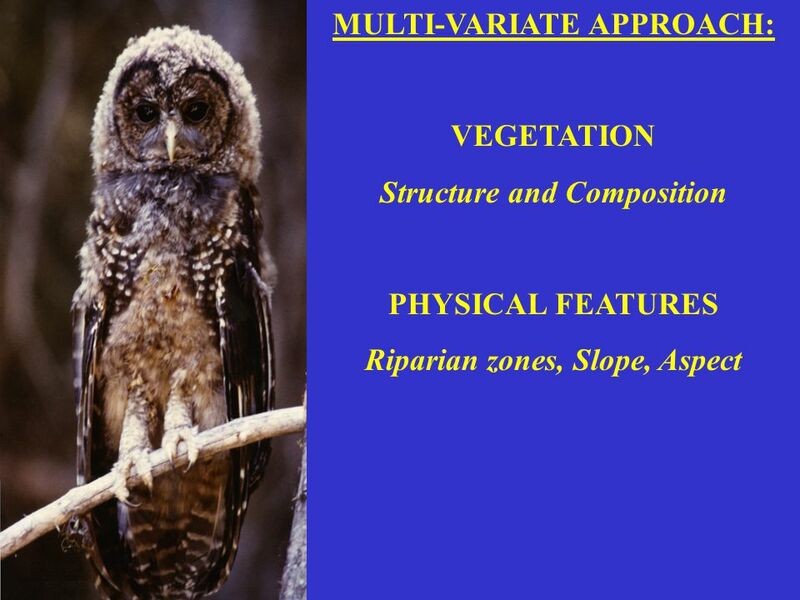 21 MULTI-VARIATE APPROACH: VEGETATION Structure and Composition PHYSICAL FEATURES Riparian zones, Slope, Aspect. 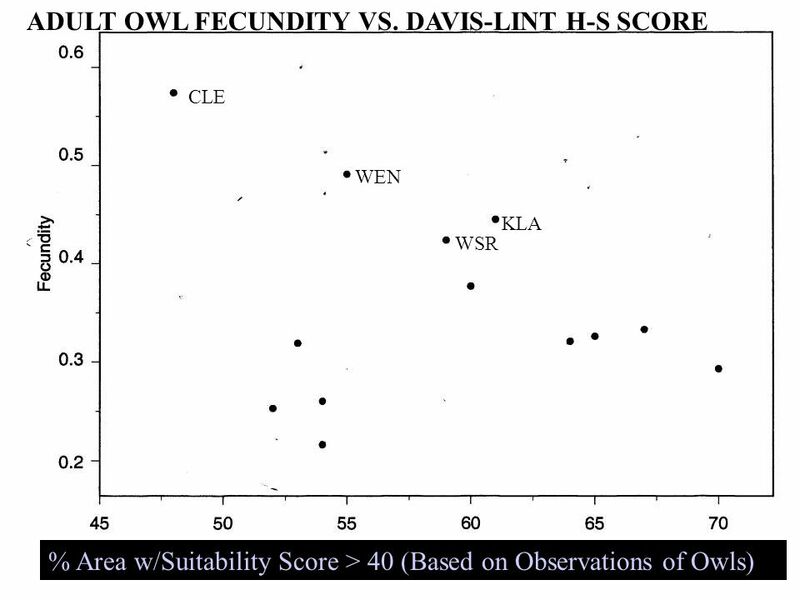 23 DO PATCH-LEVEL CONDITIONS MATTER TO OWLS? 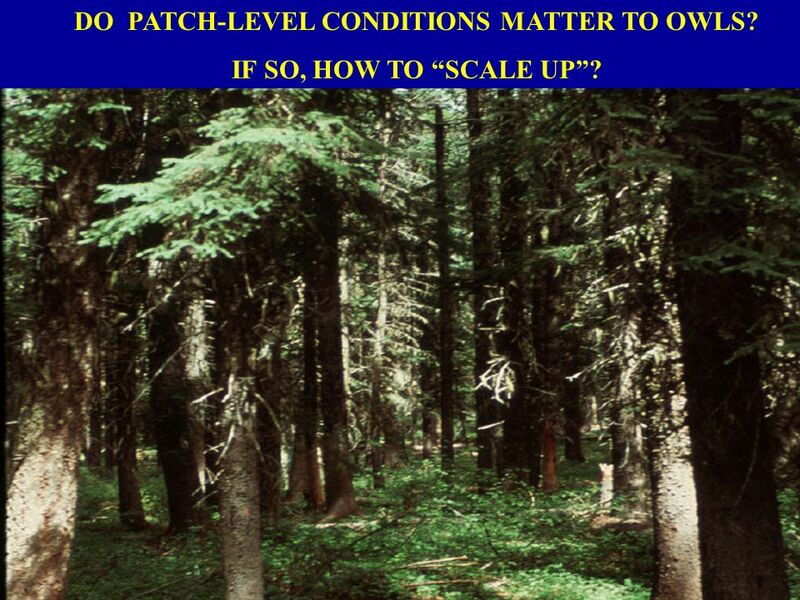 IF SO, HOW TO “SCALE UP”? 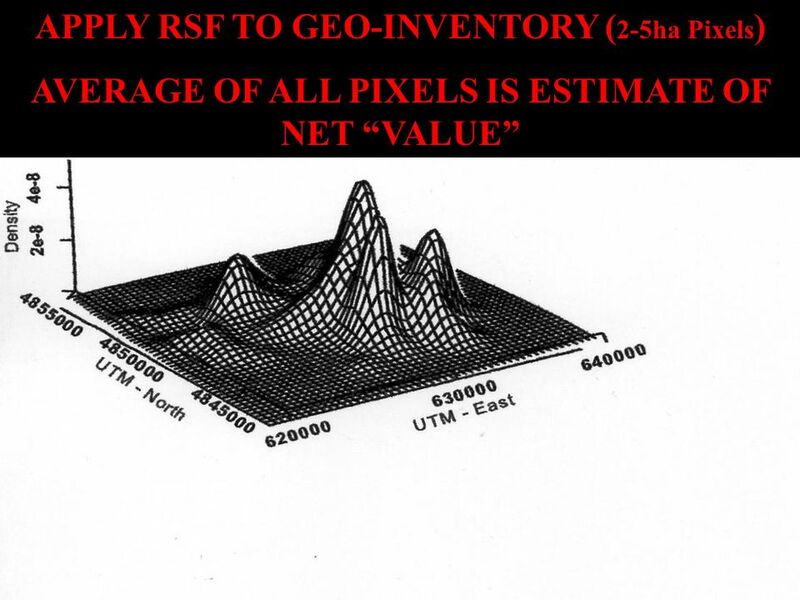 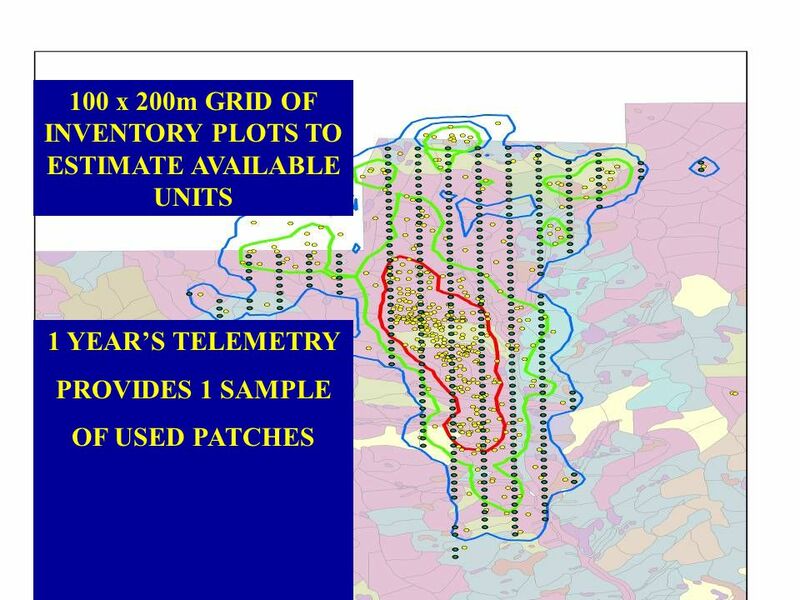 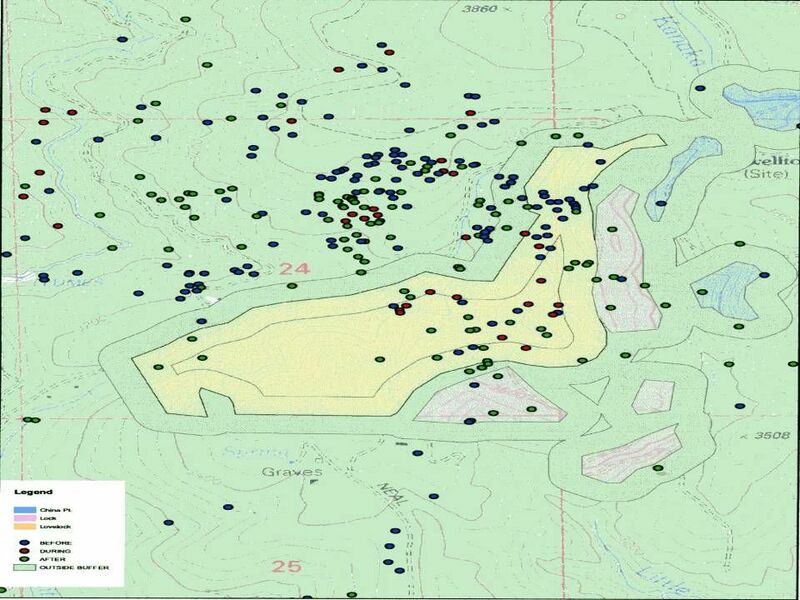 25 100 x 200m GRID OF INVENTORY PLOTS TO ESTIMATE AVAILABLE UNITS 1 YEAR’S TELEMETRY PROVIDES 1 SAMPLE OF USED PATCHES. 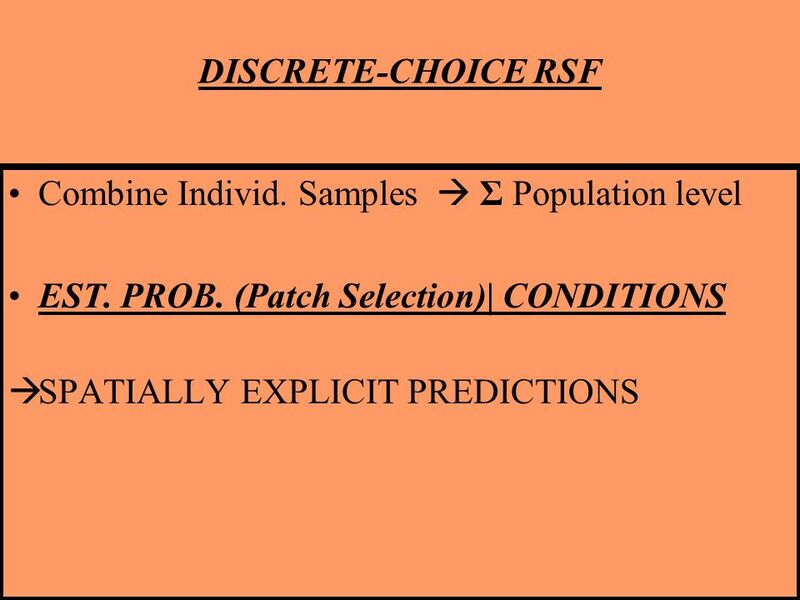 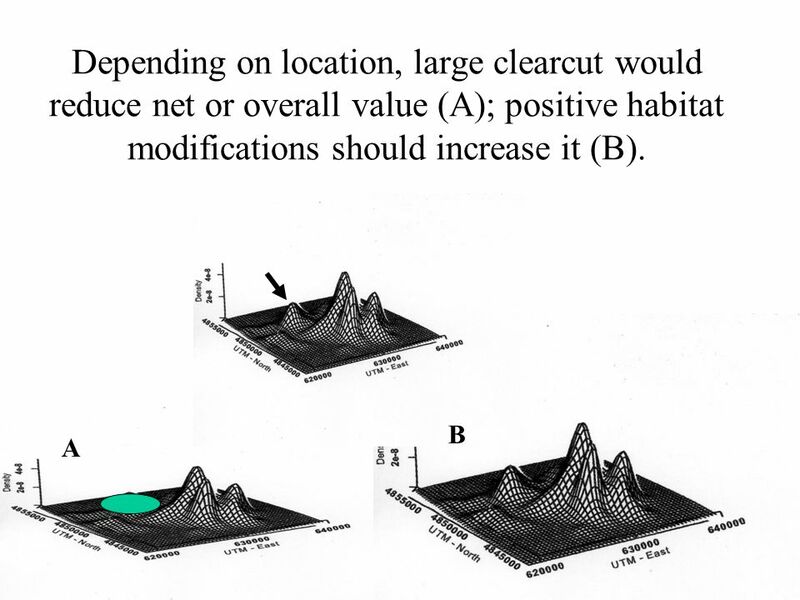 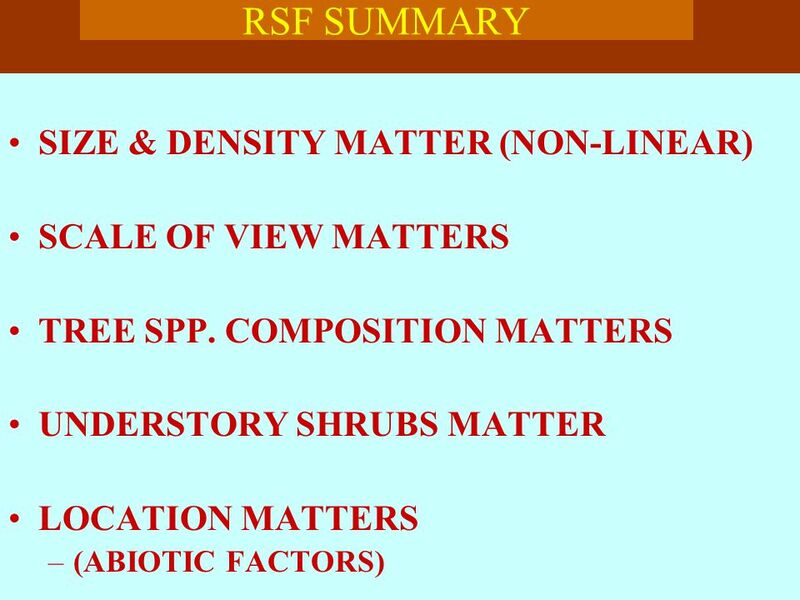 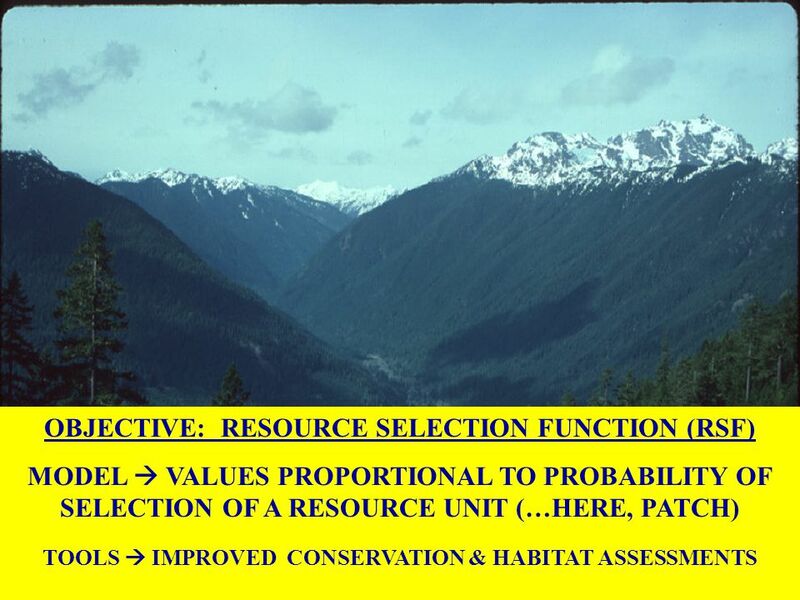 26 OBJECTIVE: RESOURCE SELECTION FUNCTION (RSF) MODEL  VALUES PROPORTIONAL TO PROBABILITY OF SELECTION OF A RESOURCE UNIT (…HERE, PATCH) TOOLS  IMPROVED CONSERVATION & HABITAT ASSESSMENTS. 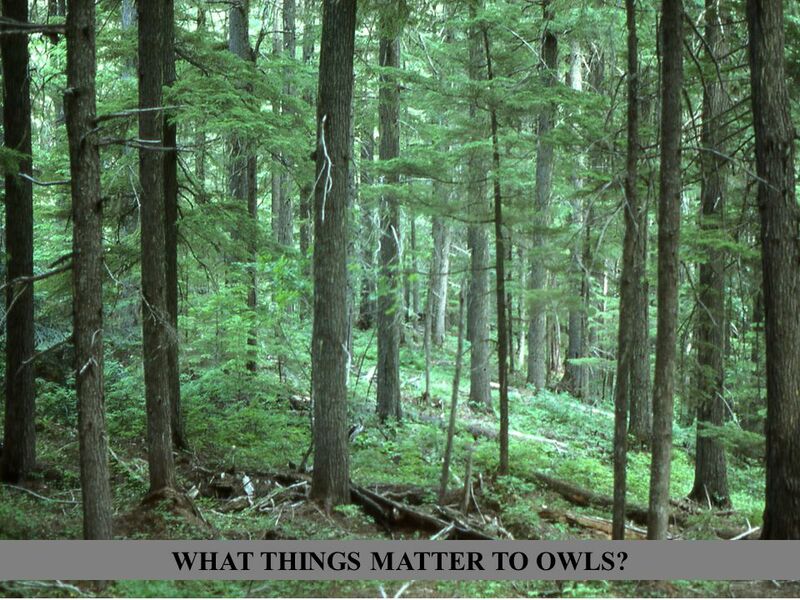 40 WHAT THINGS MATTER TO OWLS? 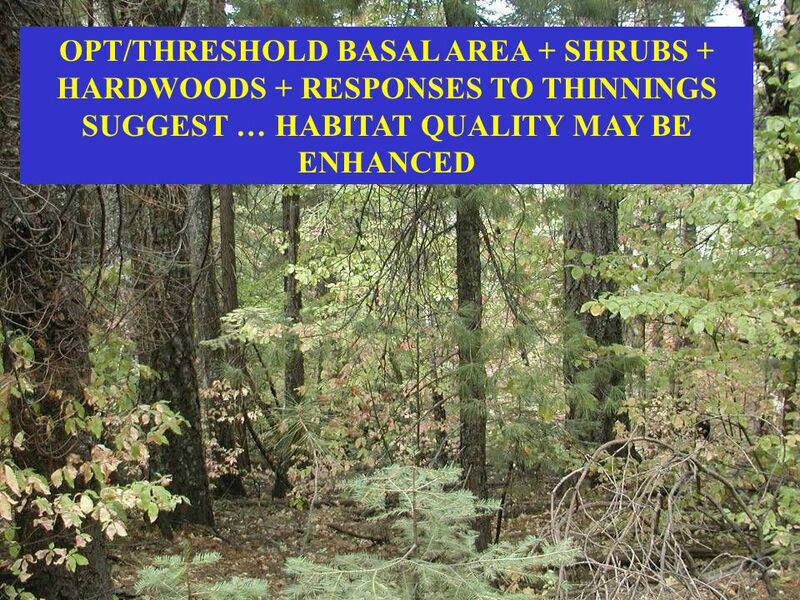 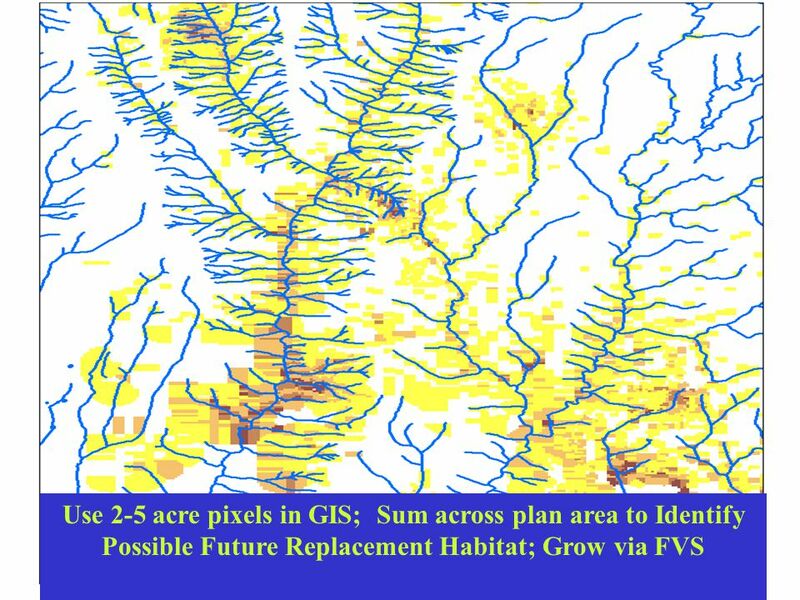 47 Use 2-5 acre pixels in GIS; Sum across plan area to Identify Possible Future Replacement Habitat; Grow via FVS. 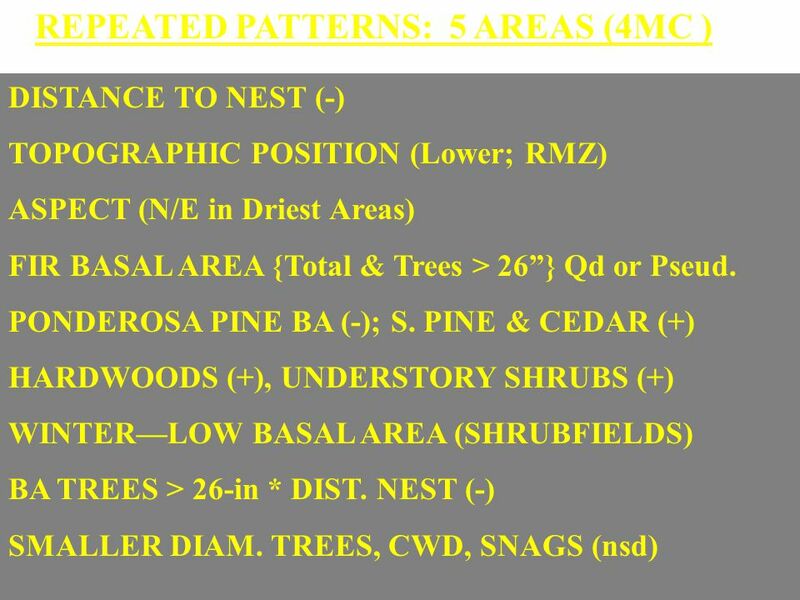 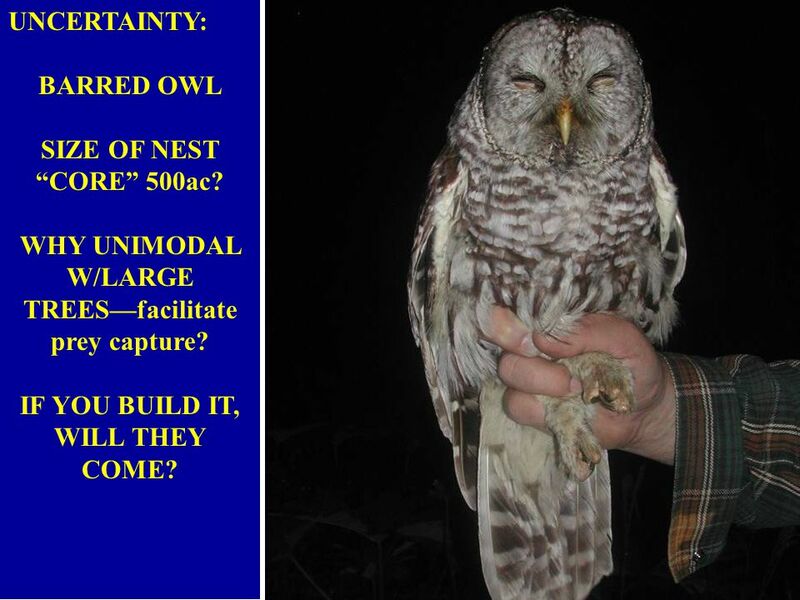 51 UNCERTAINTY: BARRED OWL SIZE OF NEST “CORE” 500ac? 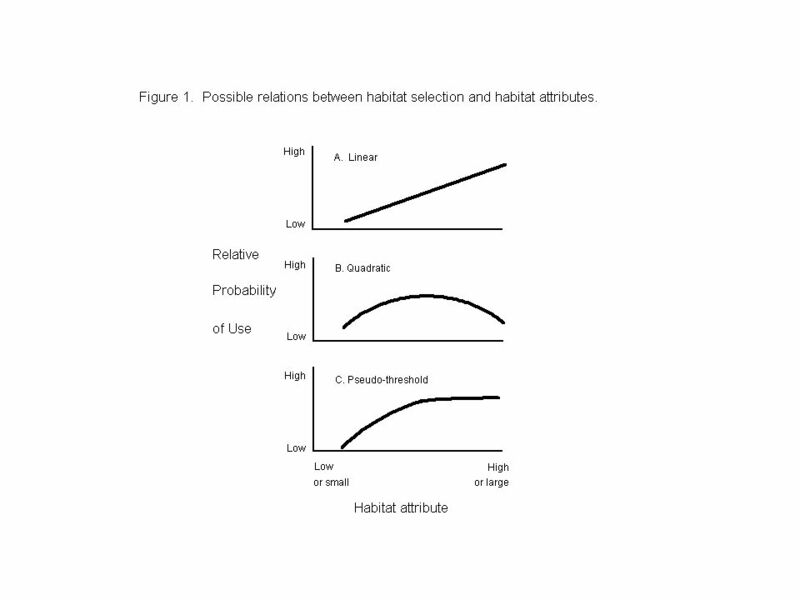 WHY UNIMODAL W/LARGE TREES—facilitate prey capture? 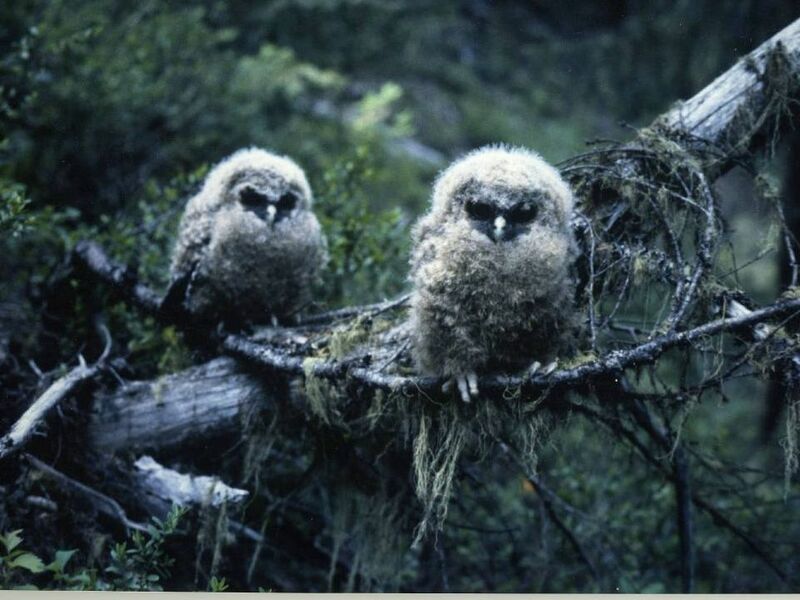 IF YOU BUILD IT, WILL THEY COME? 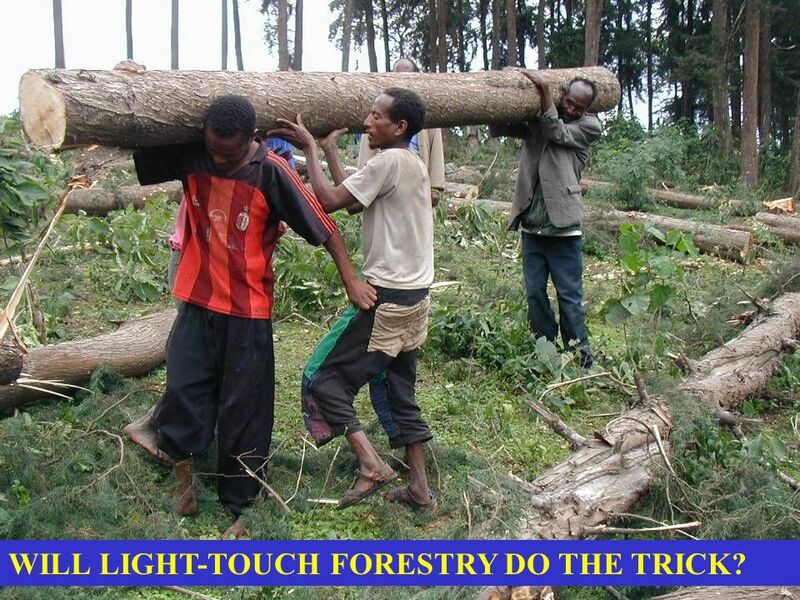 52 WILL LIGHT-TOUCH FORESTRY DO THE TRICK? 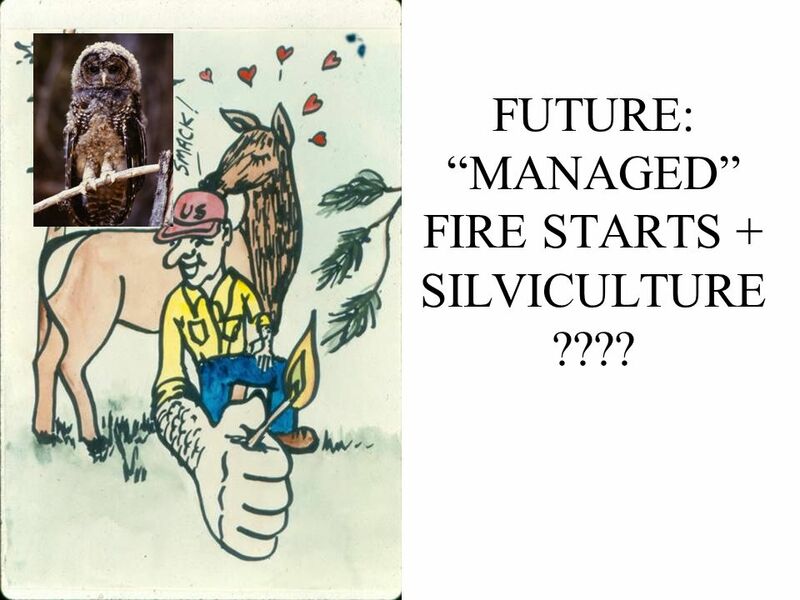 53 FUTURE: “MANAGED” FIRE STARTS + SILVICULTURE ???? 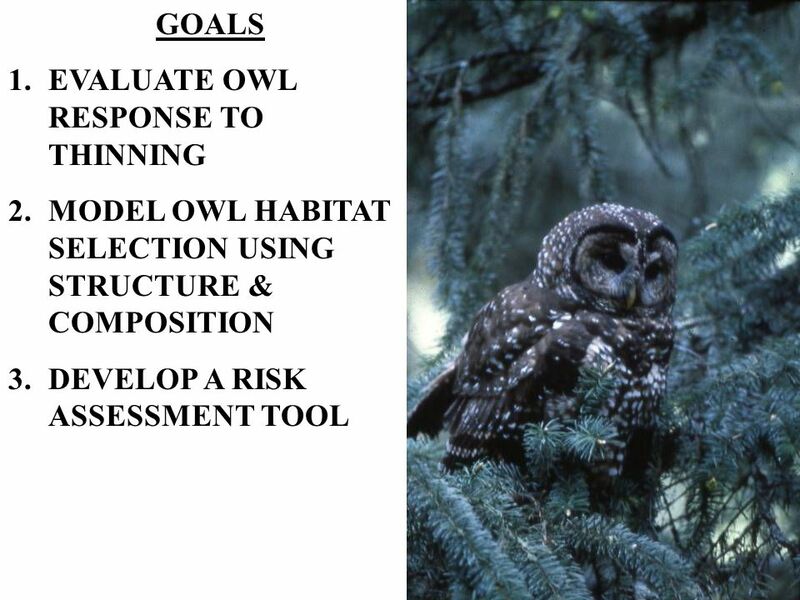 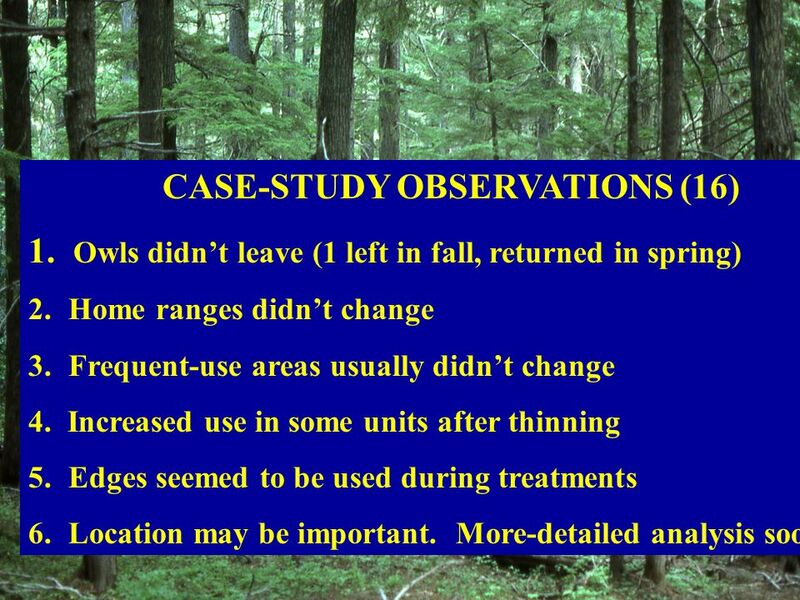 Download ppt "RISK ASSESSMENT & SPOTTED OWL RESPONSE TO SILVICULTURE In MIXED-CONIFER FORESTS LARRY L. IRWIN DENNIS F. ROCK SUZANNE L. ROCK NCASI." 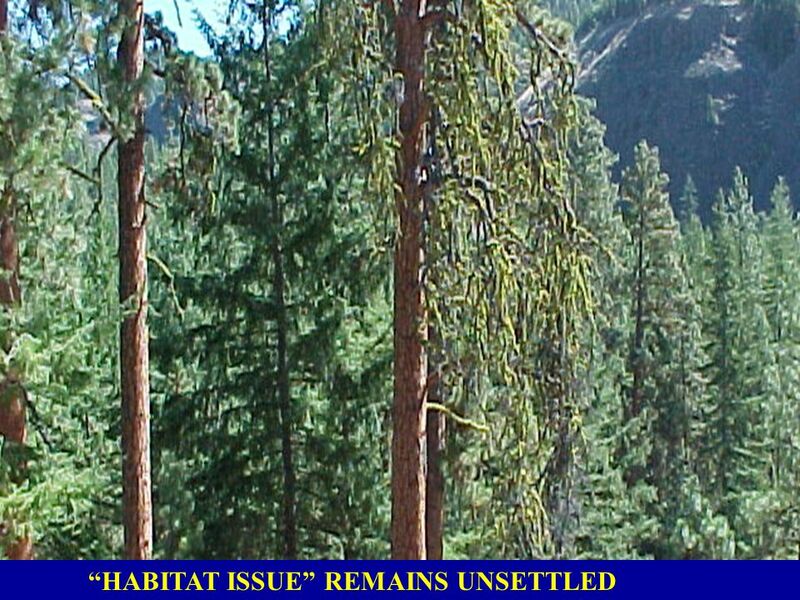 The Central Washington Landscape Assessment (CWLA) project update and discussion. 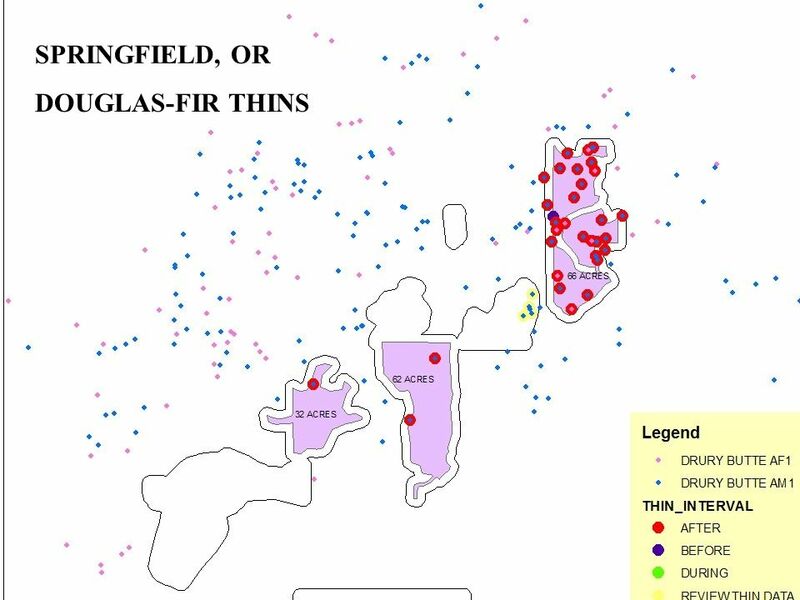 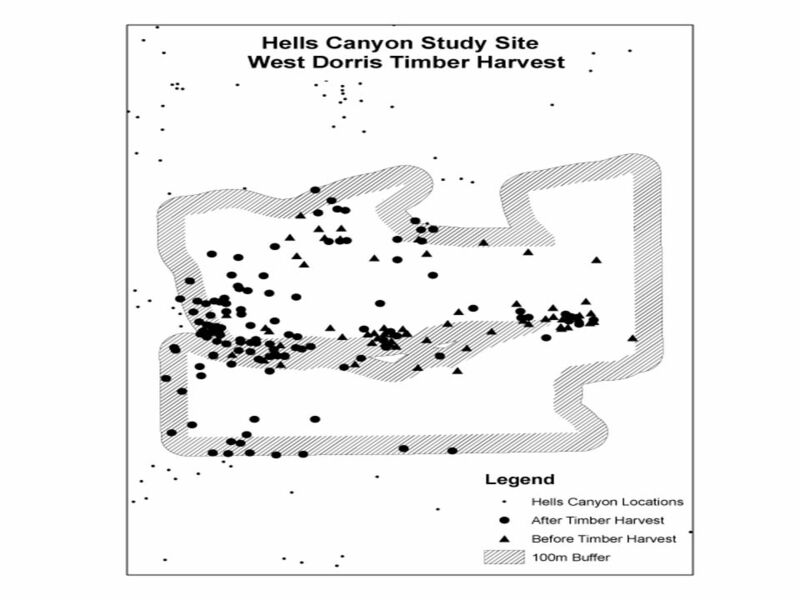 INFLUENCE OF COMMERCIAL THINNING OF DOUGLAS-FIR FORESTS ON POPULATION PARAMETERS OF NORTHERN FLYING SQUIRRELS AND TOWNSENDS CHIPMUNKS Robert G. Anthony. 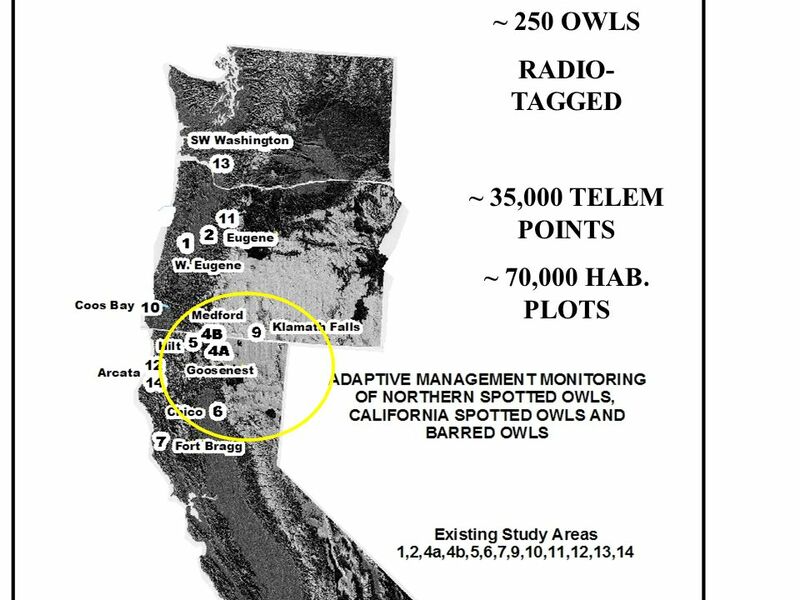 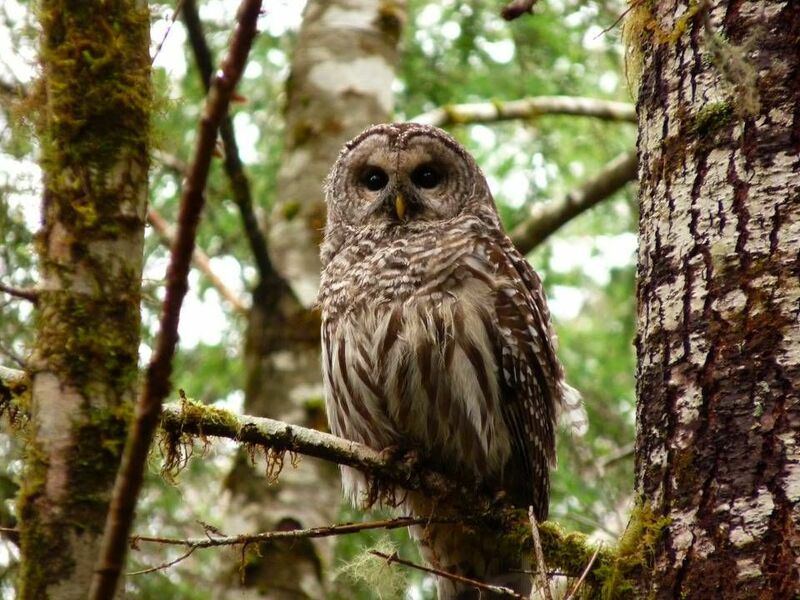 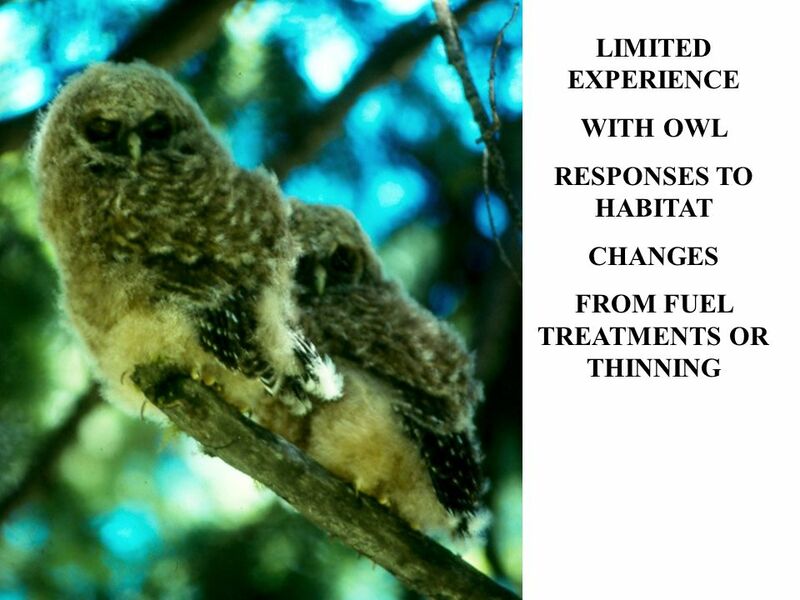 Dietary Overlap between Northern Spotted Owls and Barred Owls in Western Oregon J. David Wiens USGS Forest and Rangeland Ecosystem Science Center U.S.
Dry-conifer Ecology and Silviculture in Western Oregon John D. Bailey Oregon State University. 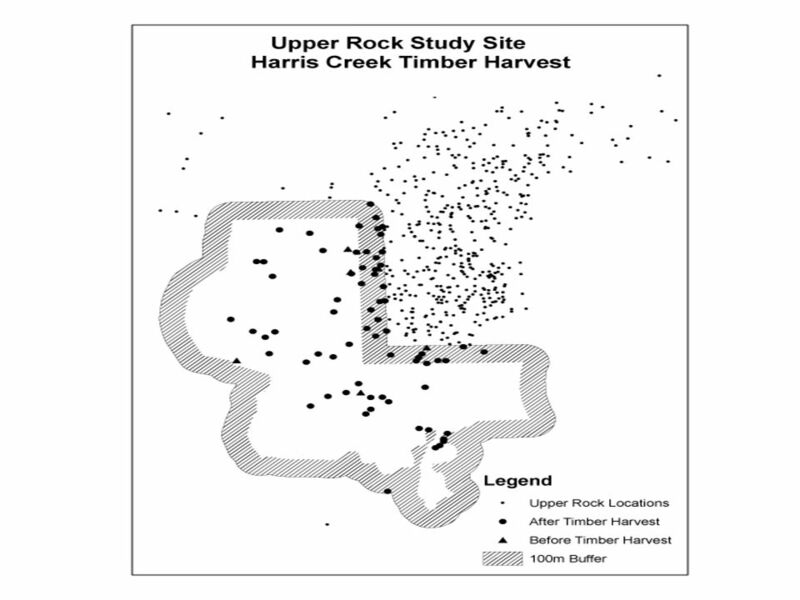 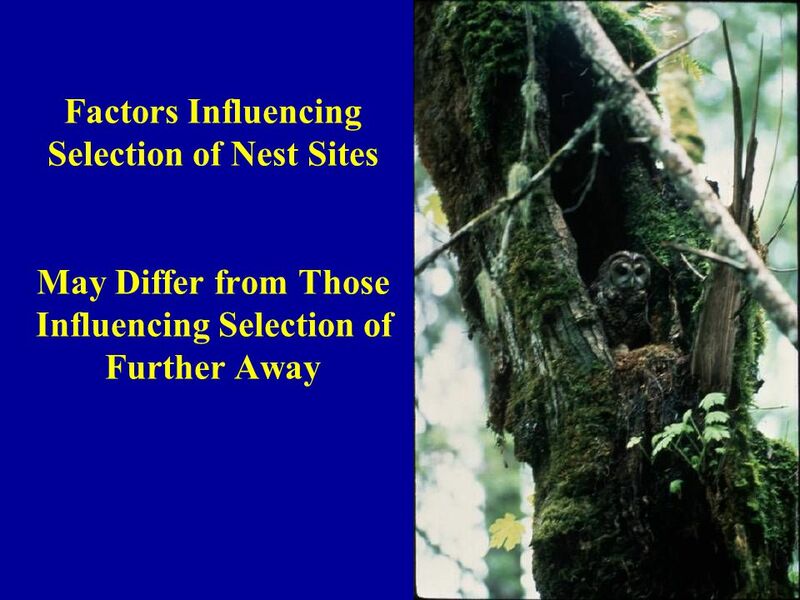 Habitat Use and Ecology of the Northern Flying Squirrel Todd M. Wilson USFS, PNW Research Station. 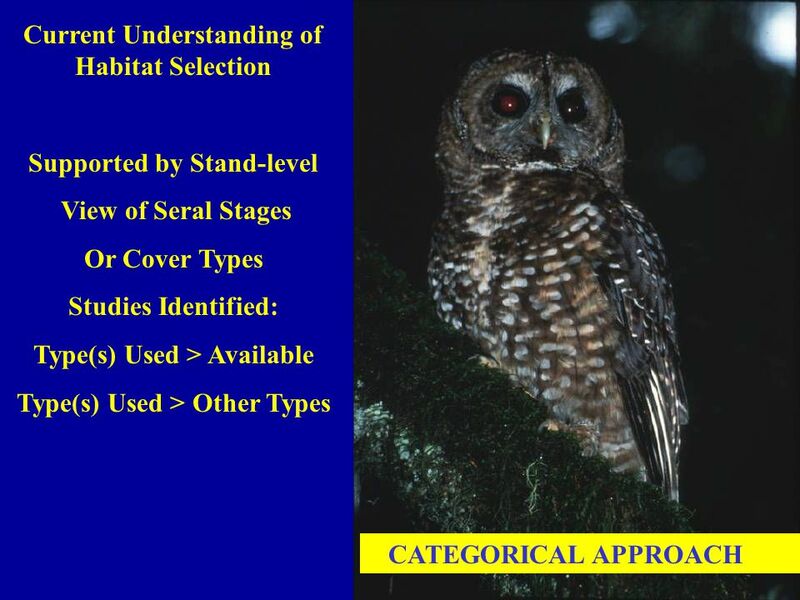 Managing Northern Spotted Owl Habitat in Dry Forest Ecosystems Presented By Cindy Donegan U. S. Fish and Wildlife Service. 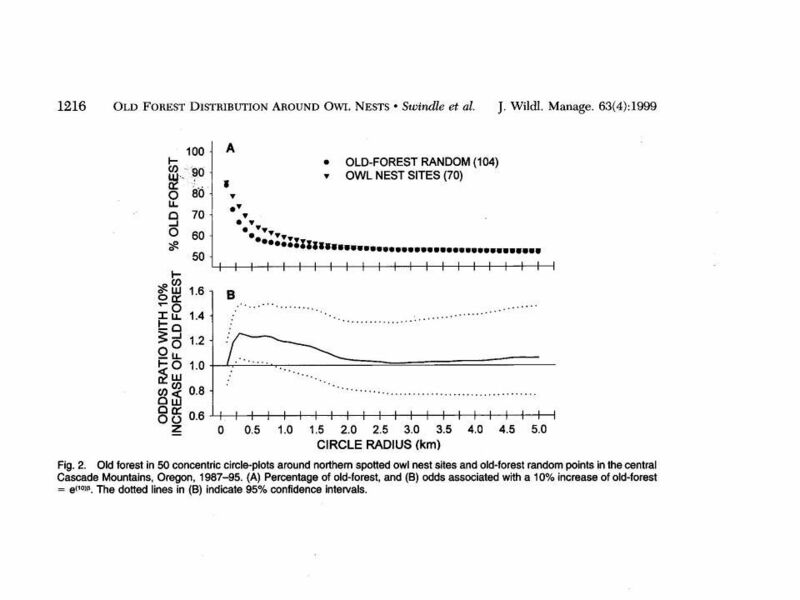 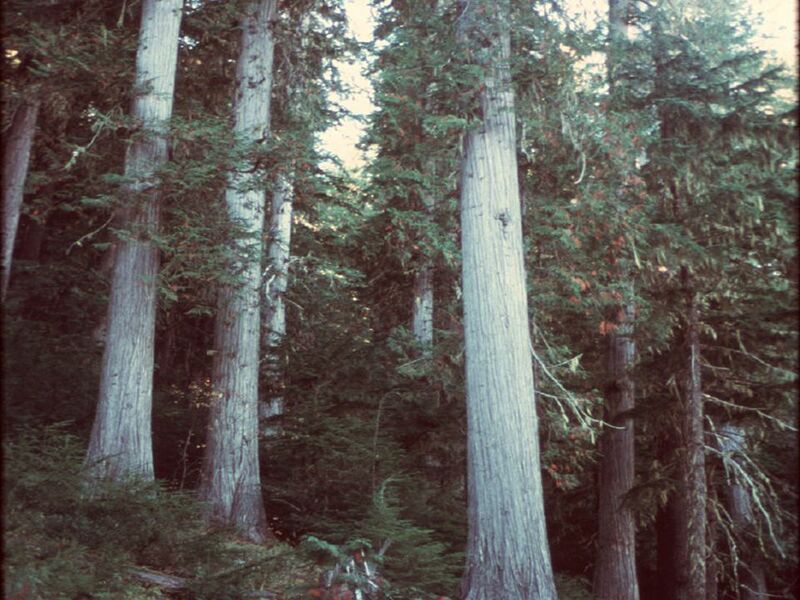 Can we emulate early seral forest through silviculture? 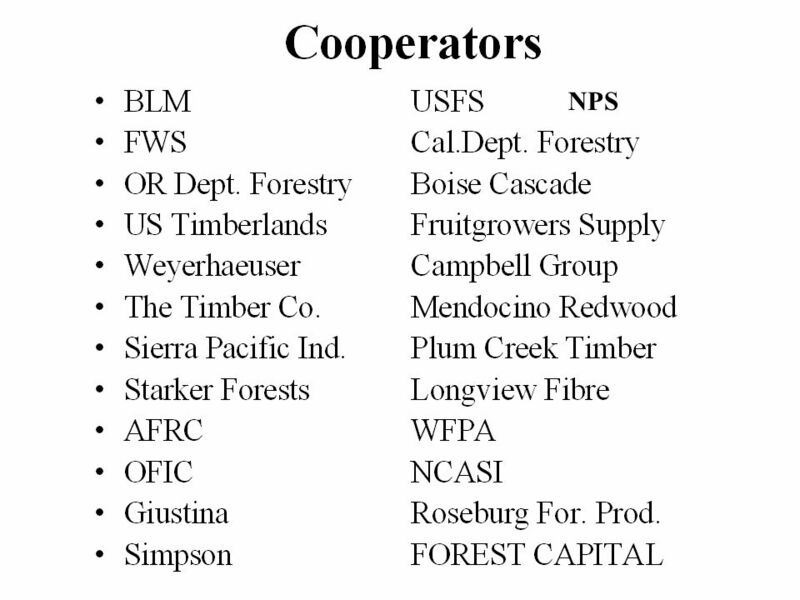 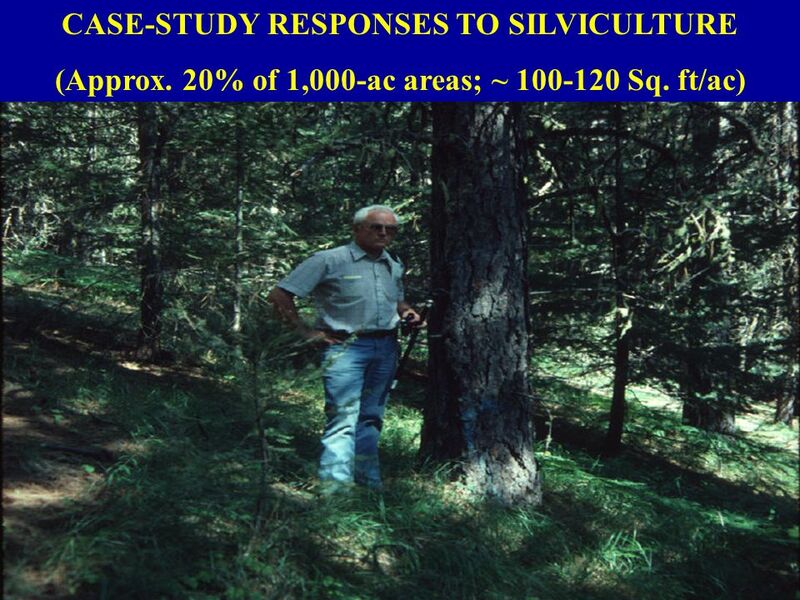 Klaus J. Puettmann Edmund Hayes Professor in Siviculture Alternatives Adrian Ares Research Associate. 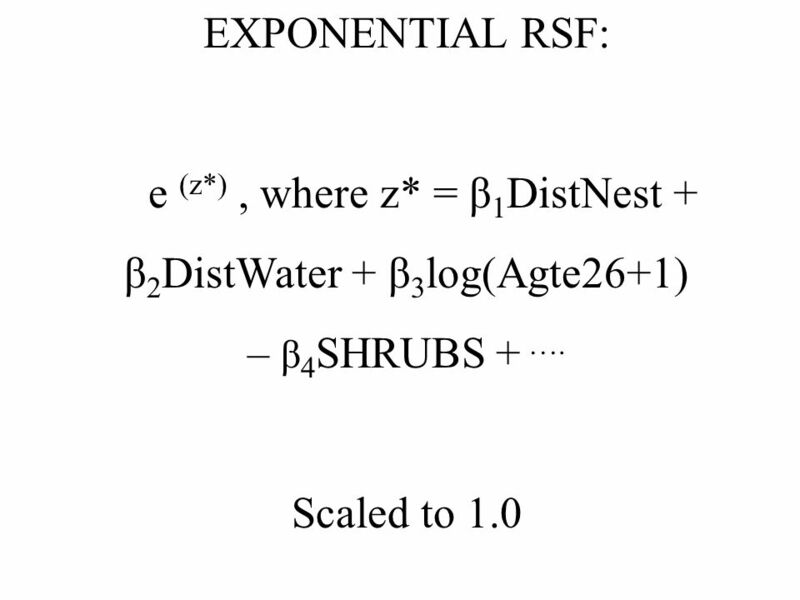 Allometric Crown Width Equations for Northwest Trees Nicholas L. Crookston RMRS – Moscow June 2004. 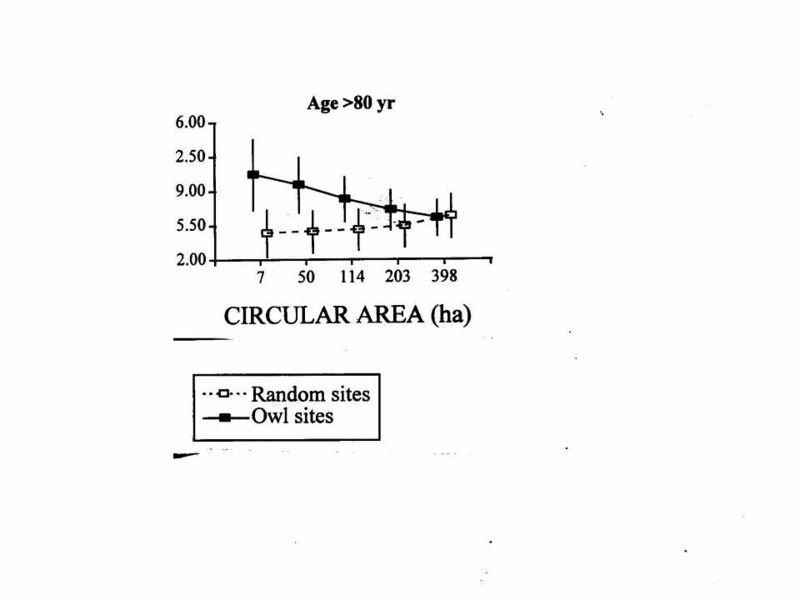 Measuring populations. 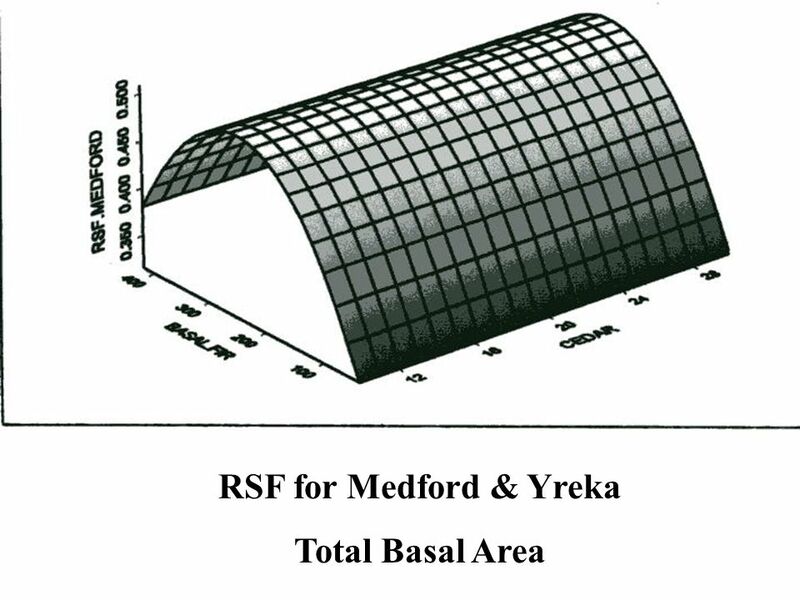 Measuring populations - sampling Usually use transect or quadrat to sample Count number of organisms per sample area, then calculate. 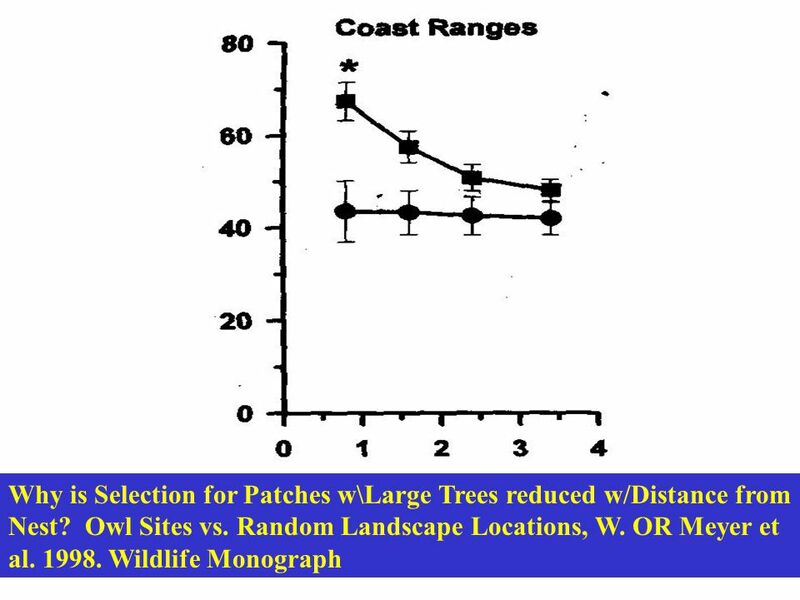 Sensitivity of wildlife habitat capability models to spatial resolution of underlying mapped vegetation data Matthew J. Gregory 1 Janet L. Ohmann 2 Brenda. 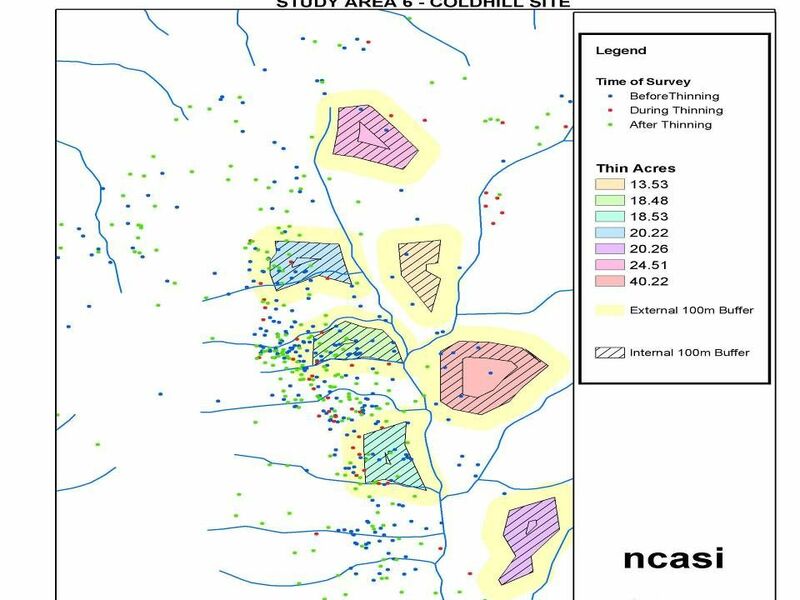 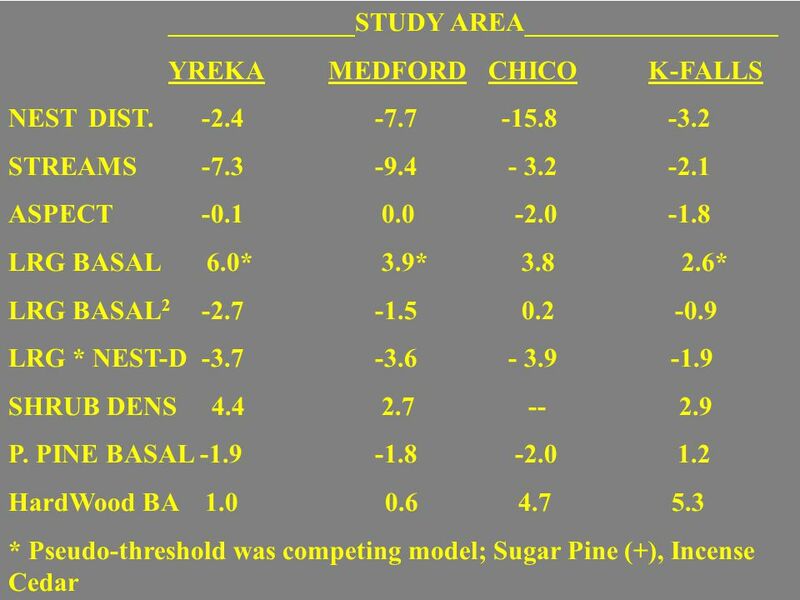 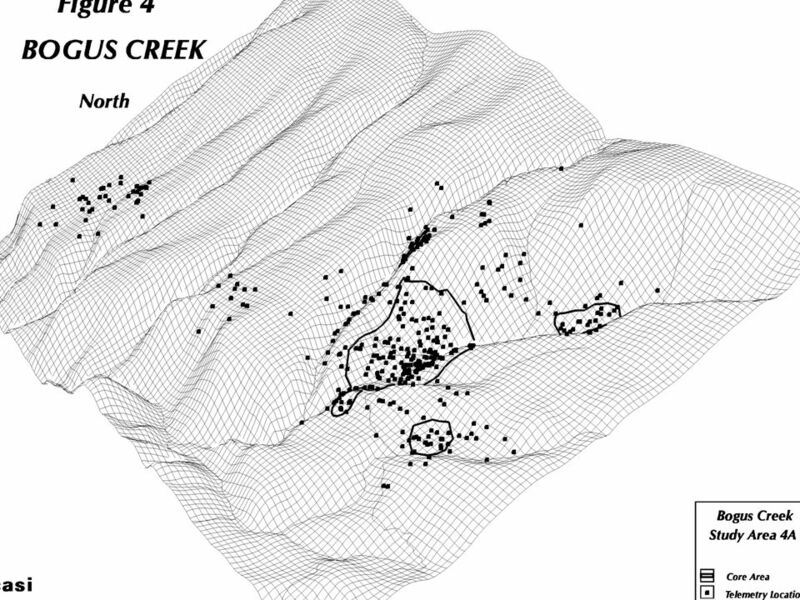 Thinning intensity studies and growth modeling of Montana mixed conifer forests at the University of Montana’s Lubrecht Experimental Forest Thomas Perry. 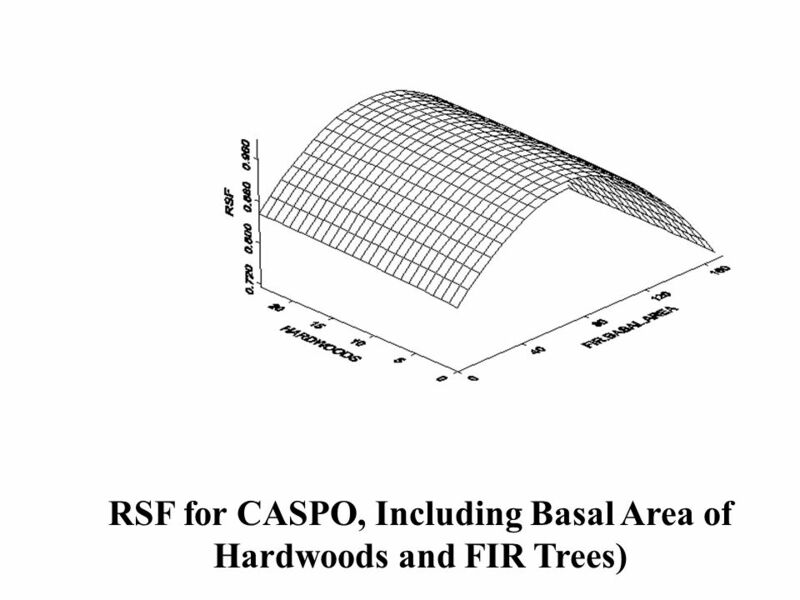 Meeting Forest Carbon Planning Needs with Forest Service Data and Satellite Imagery Sean Healey, Gretchen Moisen RMRS Inventory, Monitoring, and Analysis. 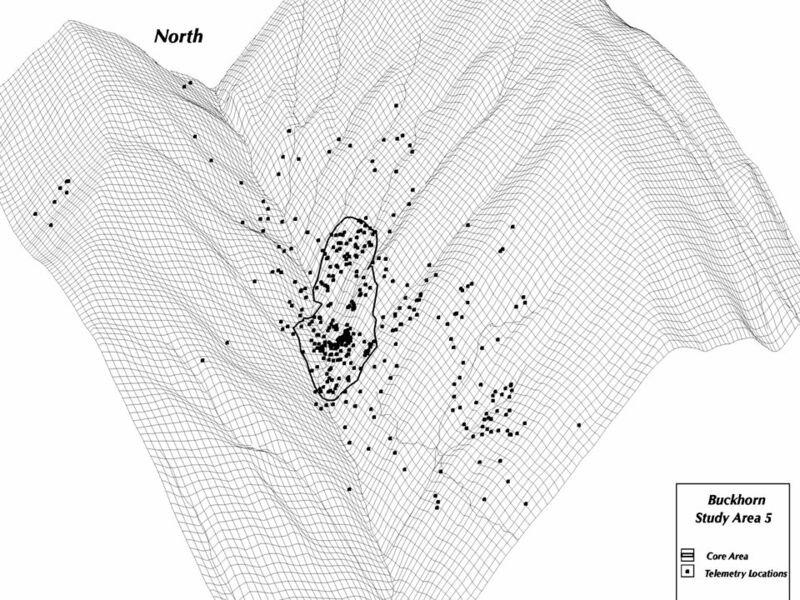 SPATIAL HETEROGENEITY SUB-GROUP UPDATE THURSDAY 23 RD JANUARY 2014 YVETTE DICKINSON. 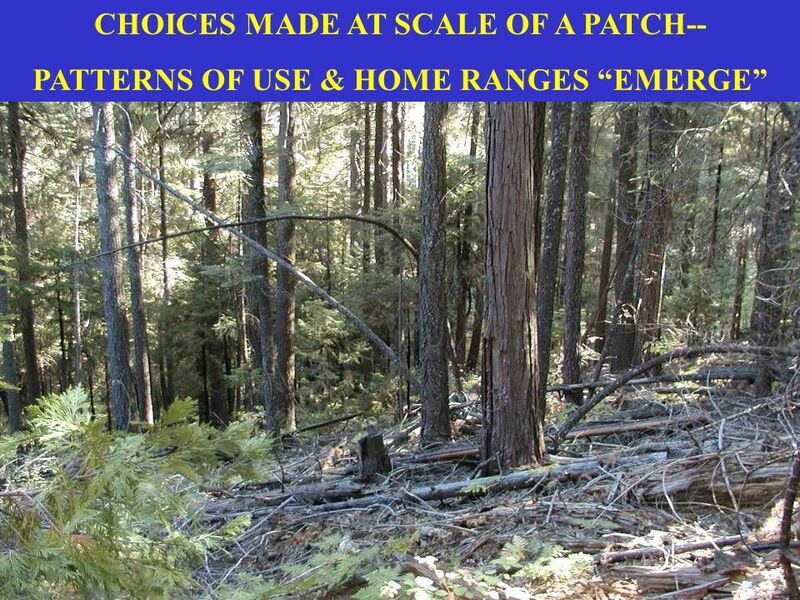 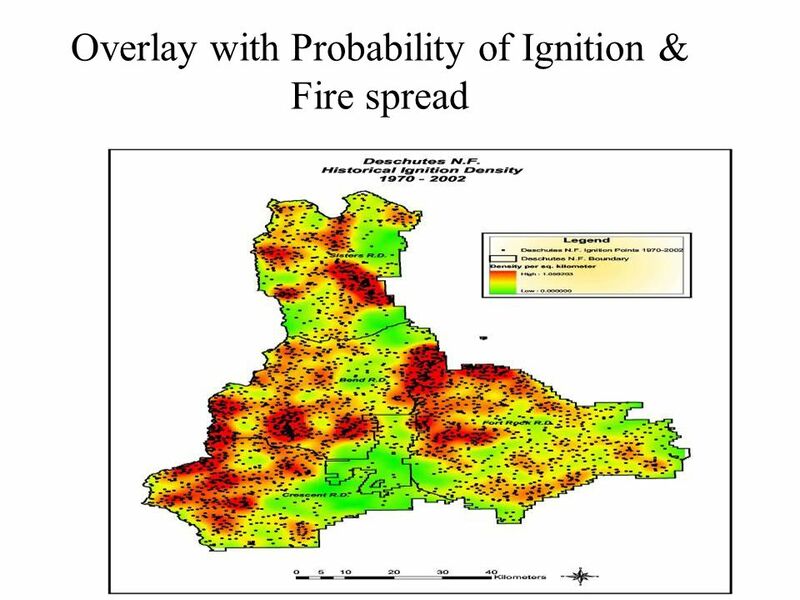 Overstory and understory vegetation management to meet fire resilience and wildlife habitat objectives Eric Knapp, Becky Estes, and Carl Skinner U.S. Forest. 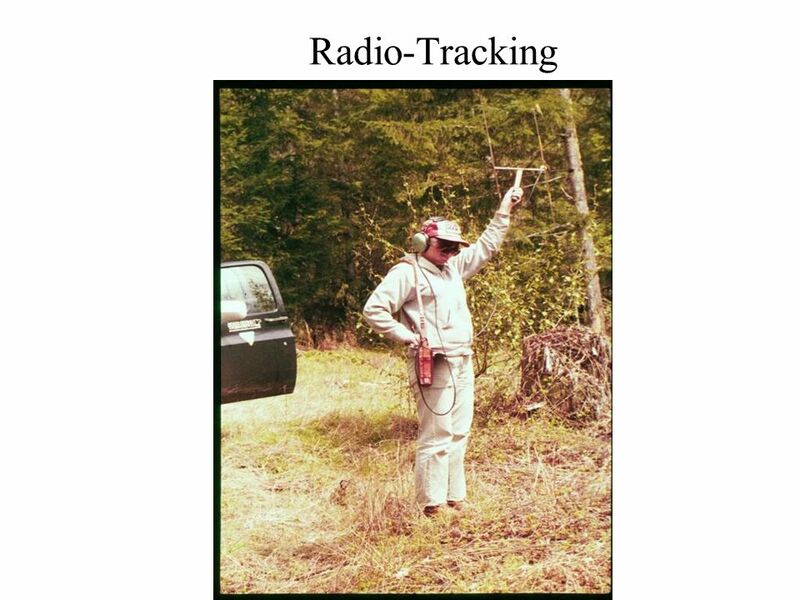 Harold S.J. 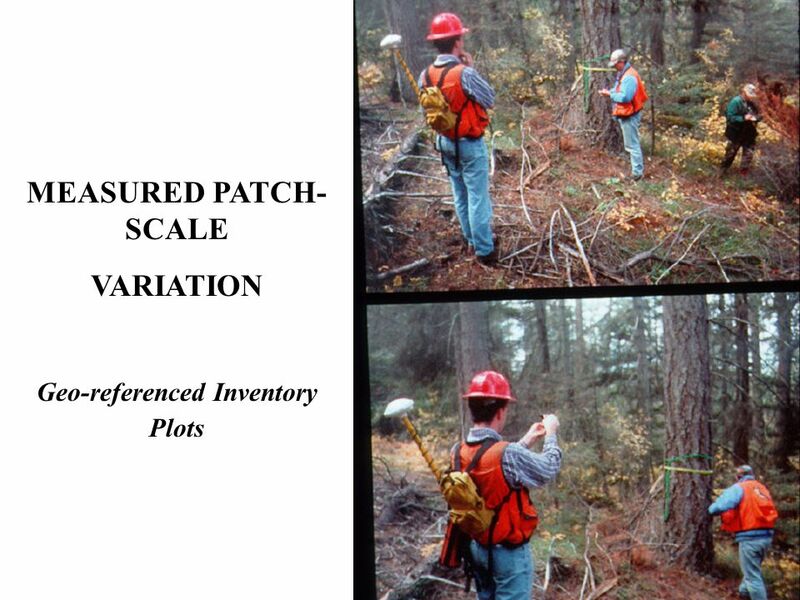 Zald and Andrew N. Gray USDA Forest Service, Pacific Northwest Research Station 3200 SW Jefferson Way, Corvallis, OR Tree Regeneration. 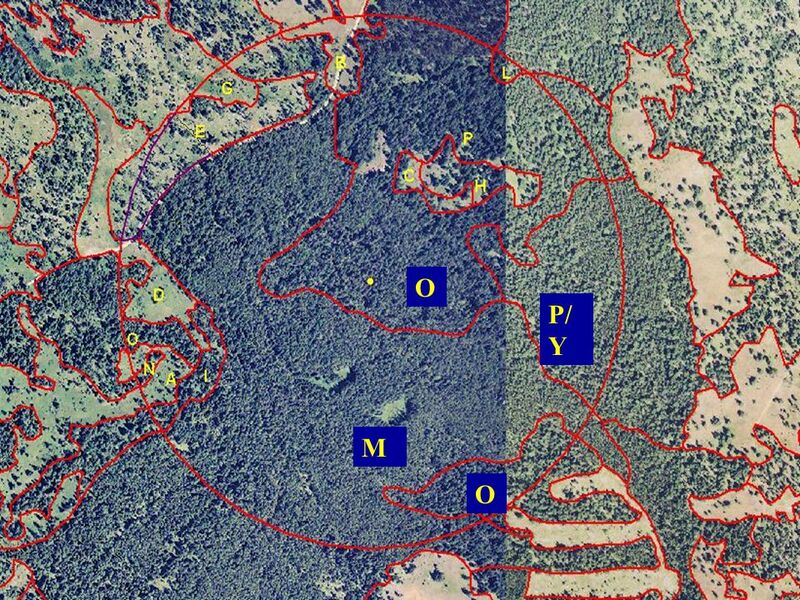 Timber Products Company Bioforestry: Measurement of forest structures within intensively managed forestlands. 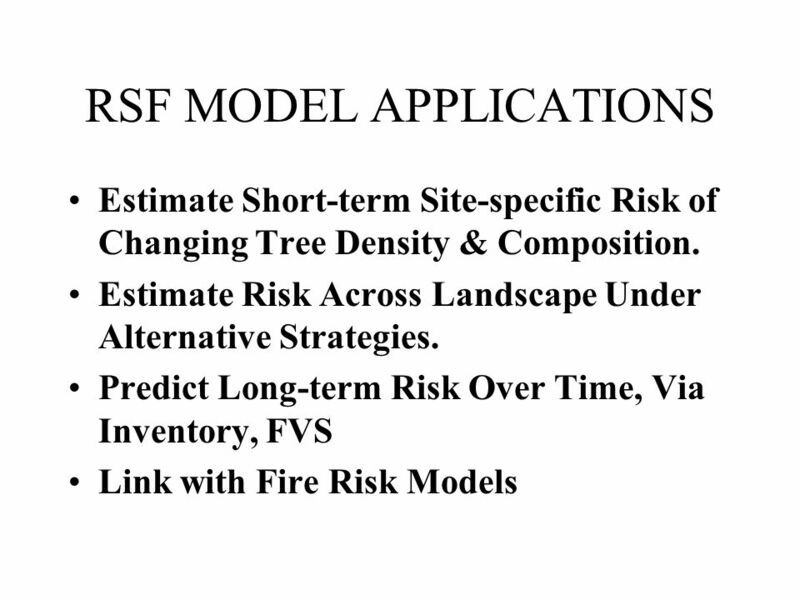 Stuart Farber & Geoff Kaberle Timber Products. 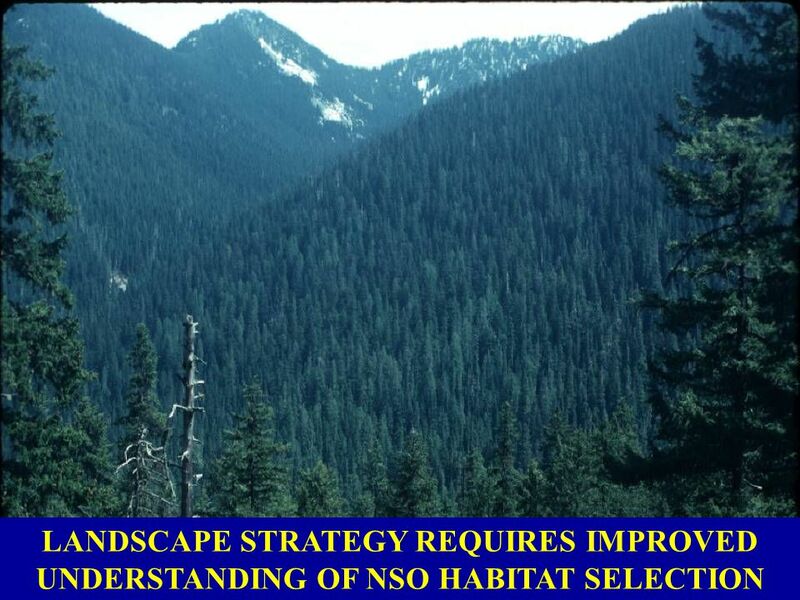 Key Recommendations and Products From a Series of Dry-Forest Workshops in Oregon and Washington Redmond, OR October 14, 2009. 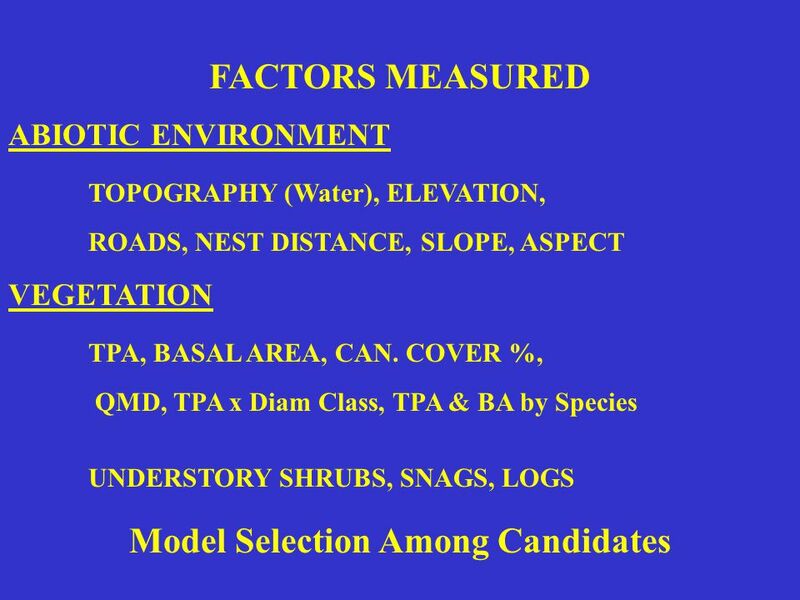 Stand Structure and Ecological Restoration Charles W. Denton Ecological Restoration Institute John D. Bailey, Associate Professor of Forestry, Associate.